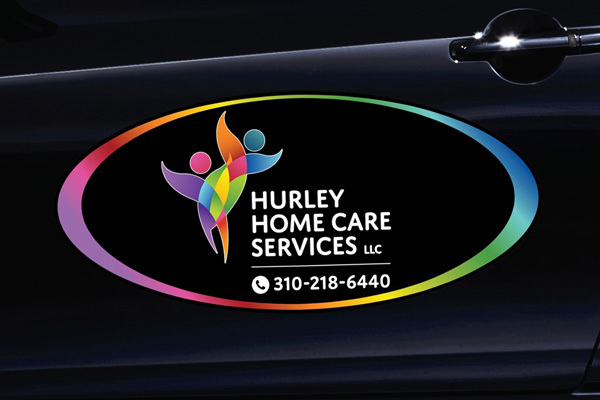 California Banner & Sign is based in Harbor City and has been a leader in the sign business serving the South Bay area in Southern California for over 30 years.  We collectively have 43 years of experience and have established our reputation by creating quality signs and banners that are sharp, effective and completed on time. 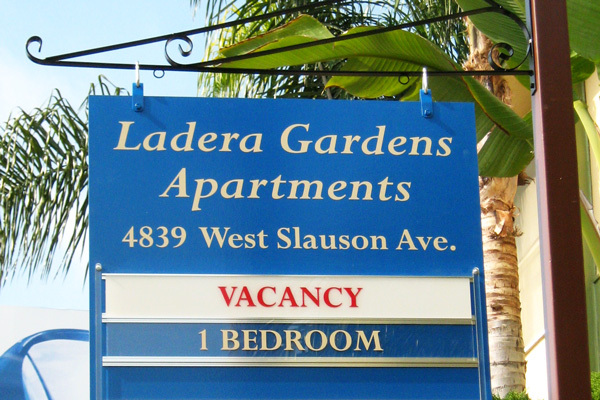 Looking for a California sign company? 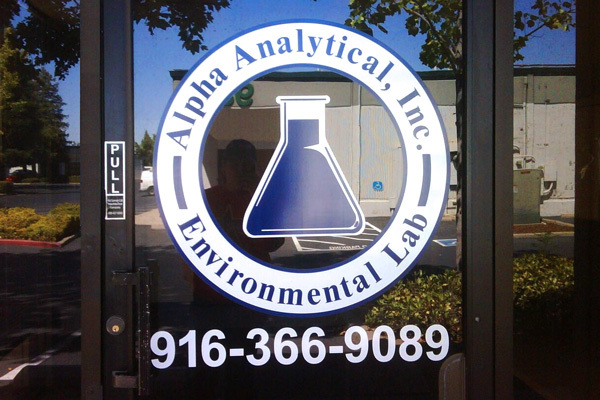 We have high-quality services to meet your sign and graphic needs. From concept to completion, our graphic experts will work with you to achieve the design for your sign or banner that's just right for you! We've been making banners and signs for over 30 years and make sure that each customer's project meets our highest quality standards. 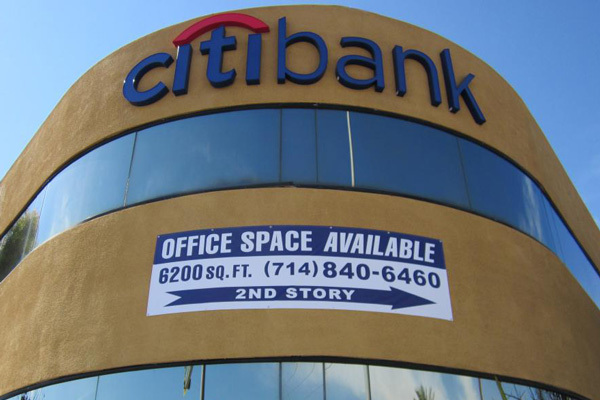 Our experienced staff is ready to install your new sign or banner. Let us help service that old sign and make it look great again! "Excellent and amazing banner! 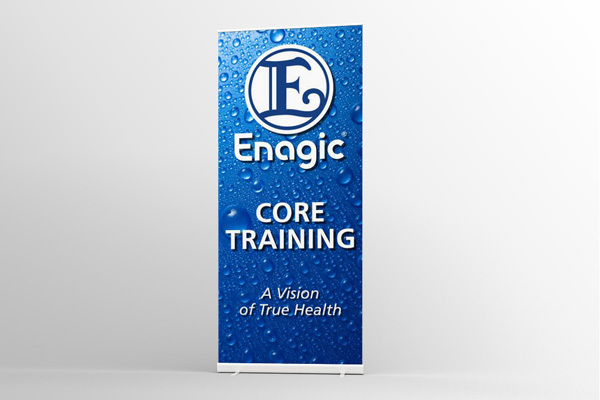 They were professional, friendly and the banner is well made and exactly what I wanted. Thank you!!! ***** A++++++ Will definitely use them again." 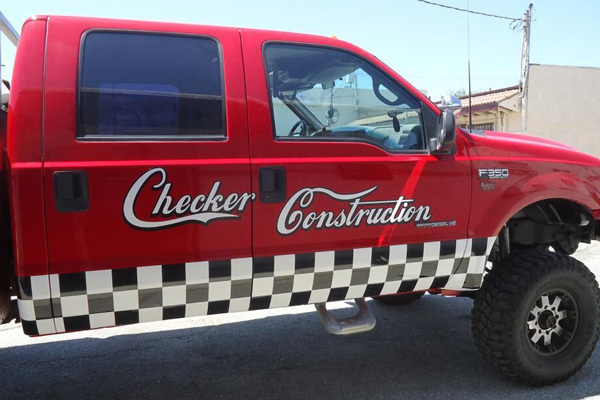 "Peter at California Banner and Sign did lettering and logos on my window cleaning trucks. They had mockups for me in just a few days and with just a few slight changes they had both my trucks done in just over a week! They came out fantastic!! 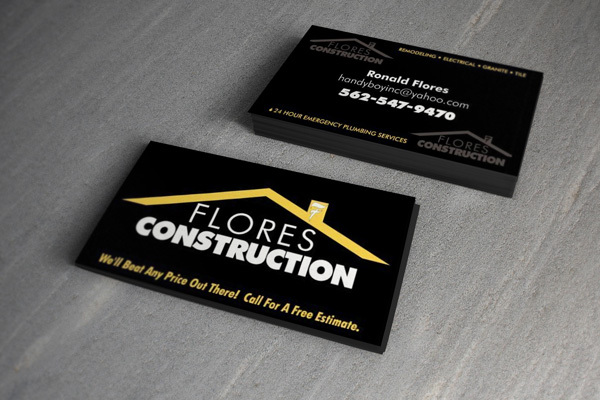 I would highly recommend there services to anyone!" "I have been going to California banner for 20 years now to get my banners and signs made. 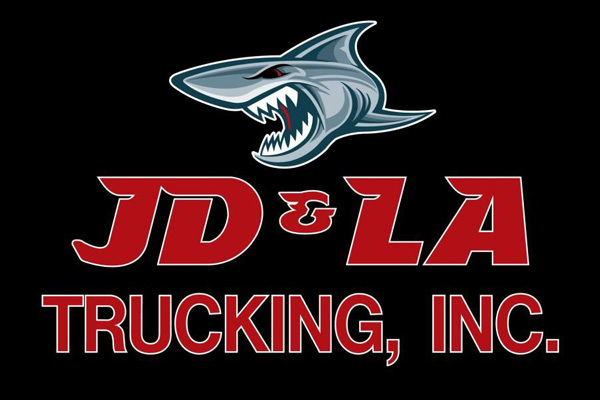 They are one of the most professional businesses I've ever dealt with it. They do a great job and they make sure you're always happy with the outcome of their work." 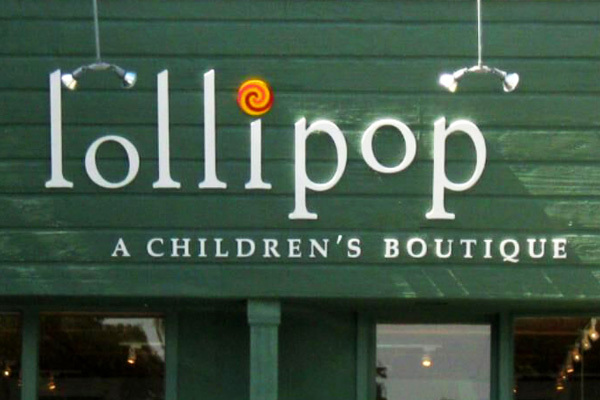 I have a small business in redondo beach and I have been doing business with them for 20 yrs. They have done banners, signs, business cards and price lists for me. They are professional and kind. They are patient and have good ideas for what ever you need!